All Area products are designed by Anki Spets. The carefully chosen colors, one-of-a-kind patterns and sublte detail are what makes each Area item distinct and unique. 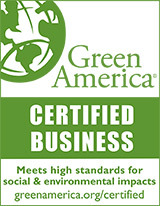 Area linens are made from natural fibers. Materials and factories are carefully chosen from around the world to ensure quality goods that last. You'll find functionality, continuity and endless coordination possibilities. Area is designed to last both in style and in quality! Free Shipping For Area Items Over $99. Use coupon code area99 when checking out on the shipping cart page. Applies only to Area bedding items. CHARLES TRAVEL SET come with one travel sized blanket and cotton pillowcase with feather down insert in a cotton travel bag. Named after famous aviators. 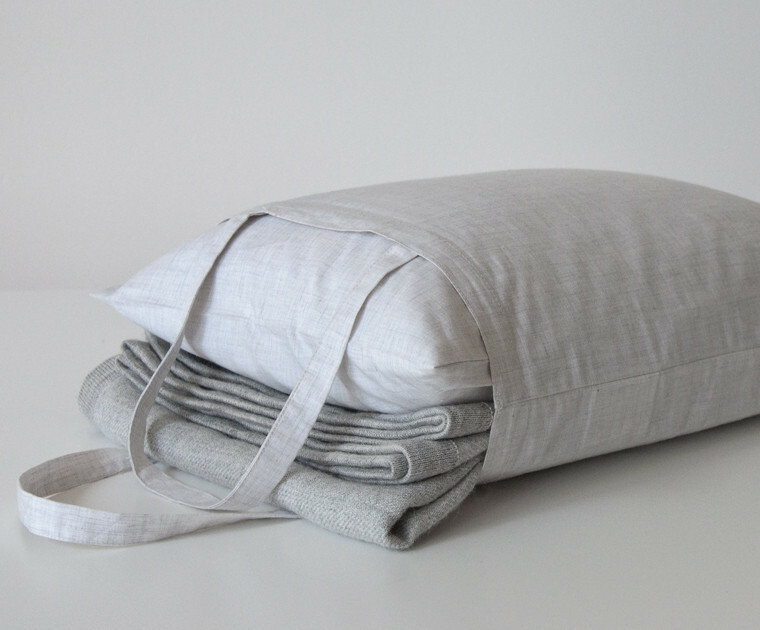 100% baby alpaca reversible blanket, cotton pillowcase and bag in cement gray. Tumble dry on low or medium heat and be careful not to over-dry. Over-drying makes fabrics brittle and causes shrinking and wrinkling. Returns are not accepted without prior authorization, and are subject to a 15% re-stocking charge.